Alvis offers a variety of options to meet your individual needs and budgets. 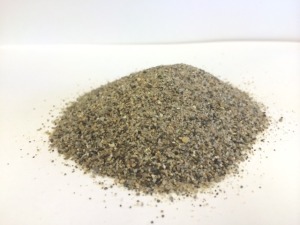 Our products range from sand-clay-loam blends to sand. All of our products are clean, safe, and drain well. 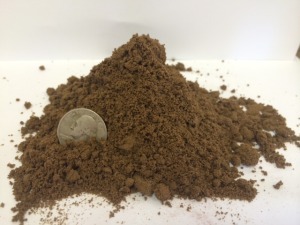 Loam Mix consists of 60% Fine Sand, 20% Clay, and 20% Silt. Uniformly screened for consistency. Drains well and offers some compaction. Sand Mix consists of 90% Fine Sand with 10% Clay. Uniformly screened for consistency. 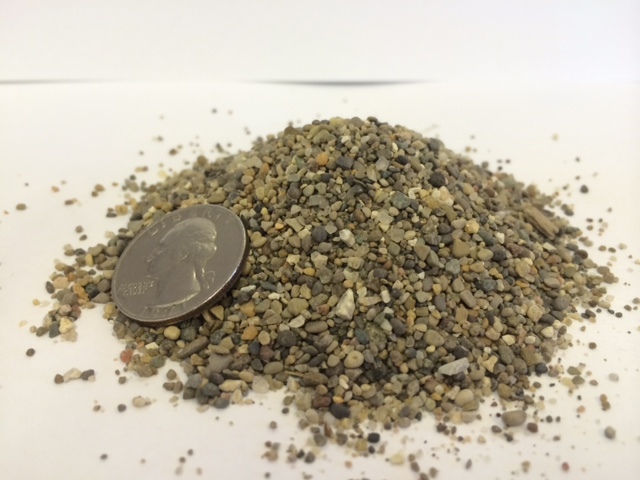 Sand Mix drains well and offers low compaction rate. In most cases, we can custom mix to your specifications to meet existing material. Use this calculator to calculate the total cubic yards in an area.